Atlas of Brutalist Architecture is an amazing compendium that documents brutalist architecture as never before. This extraordinary study is the most exhaustive and varied research on brutalism and shows this style with existing, demolished, classic and contemporary examples from around the world. This remarkable volume is a fascinating and monumental chronicle of more than 850 brutalist buildings organized geographically in nine continental regions, exploring more than 100 countries to demonstrate that brutalism was and still is a truly international architectural phenomenon. The architecture reviewed not only includes classic structures such as art galleries, museums, memorials, homes, religious buildings and concert halls, but also unexpected gems, including libraries, airports, zoos, hotels and clubs that highlight the popular and adaptable that is this style. This important volume is a visual celebration of the brutalist aesthetic and each building is represented with an extraordinary black and white photography and a brief and profound text about the history of the building, its architect and its unique characteristics. 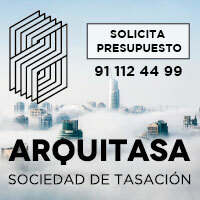 The symbols are a quick and simple reference to describe the status and use of each building, and the content of the elegant world map and the introductions of the chapters allow to easily discover new brutalist regions. The book includes stunning two-tone photographs that breathe life into physical strength, emotional power and the captivating architectural presence of brutalism. Atlas of Brutalist Architecture presents a prodigious selection of works of 20th century masters such as Marcel Breuer, Lina Bo Bardi, Le Corbusier, Carlo Scarpa, Ernö Goldfinger, Frank Lloyd Wright, Louis Kahn, Oscar Niemeyer and Paul Rudolph. 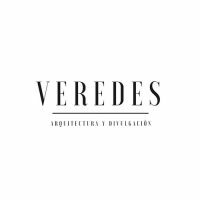 Contemporary architects who have adopted this iconic style include Peter Zumthor, Alvaro Siza, David Chipperfield, Diller and Scofidio, Herzog & de Meuron, OMA, Renzo Piano, Tadao Ando and Zaha Hadid. 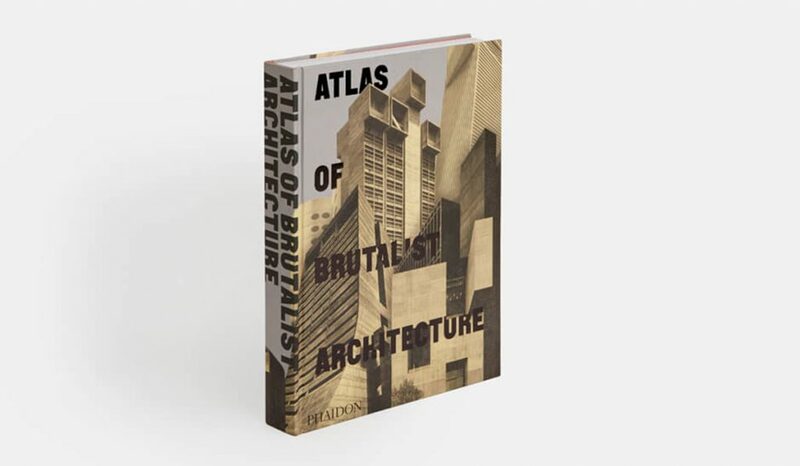 With an elegant design and a careful selection, Atlas of Brutalist Architecture is a must for architecture buffs and an essential reading for admirers of this innovative style who wish to have the most exhaustive study on brutalism that exists today.